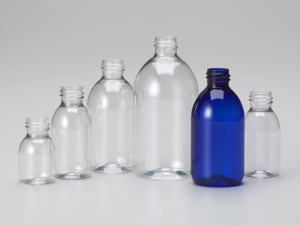 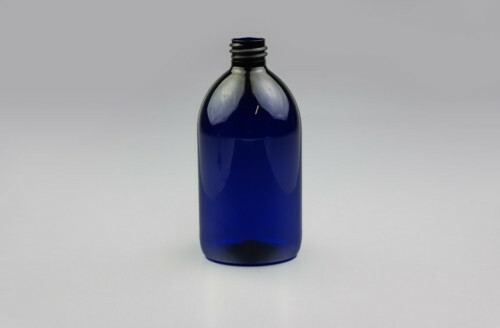 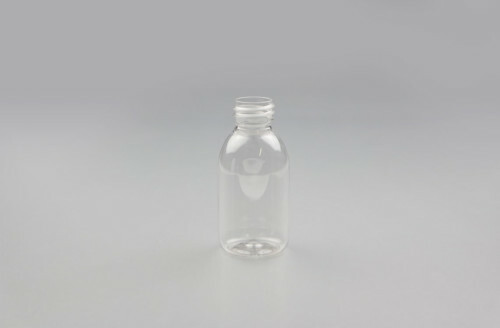 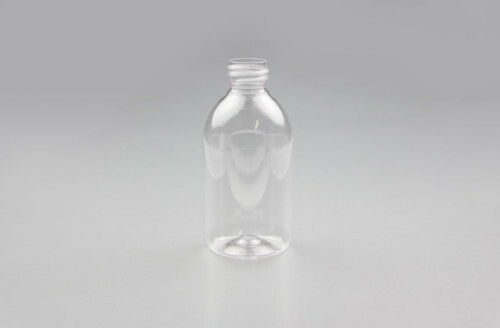 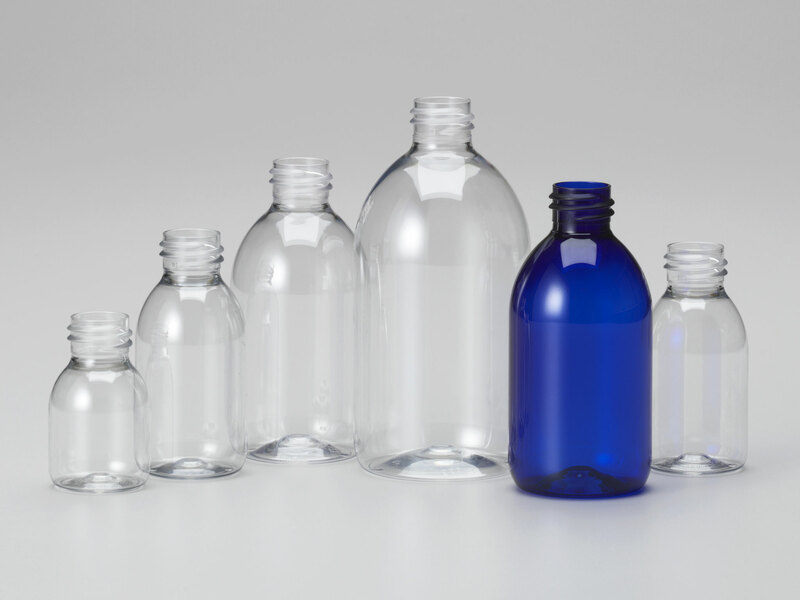 The PET Cosmo Syrup Bottle is often being used in the pharma and personal care industry. 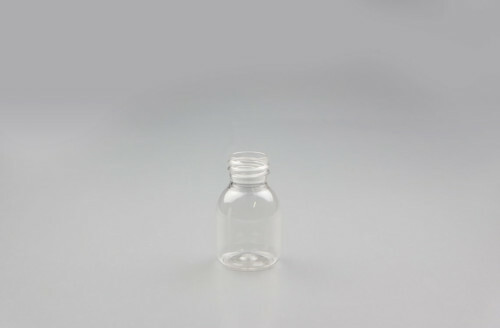 Their well styled rounded shoulders give them the typical ‘syrup’ look. 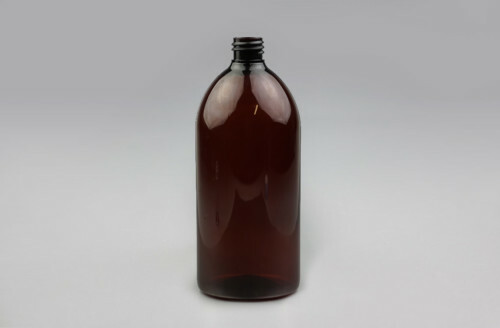 The difference between the Pharma Syrup and the Cosmo Syrup is their neck finish. 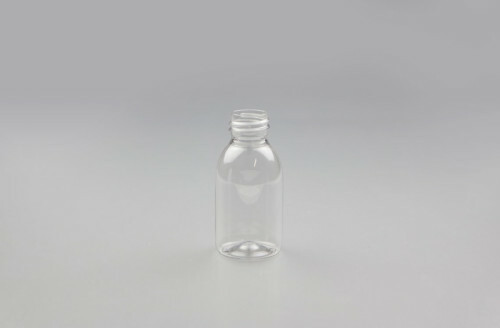 The Pharma Syrup comes with a 28ROPP neck finish for tamper evident.